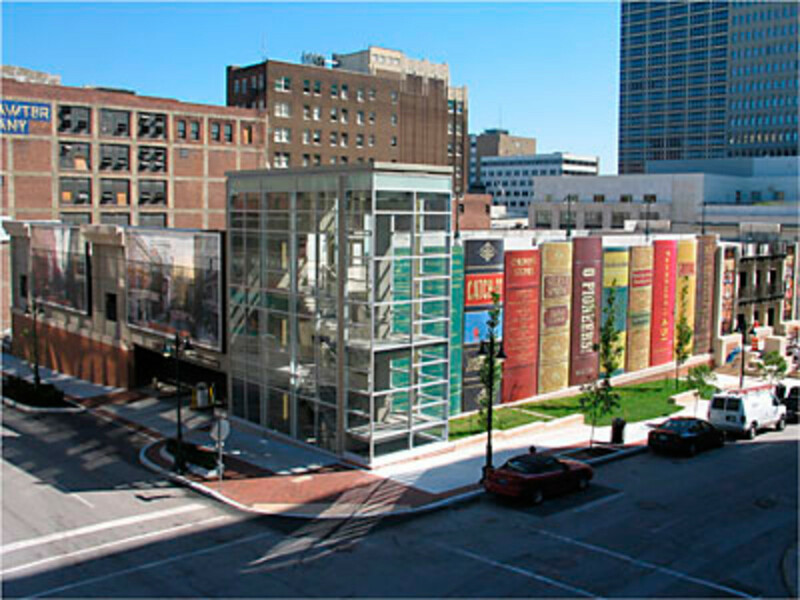 Every state has its share of tourist attractions and interesting things to see. Washington has famous attractions such as The Space Needle in Seattle and White Water Rafting in Spokane. 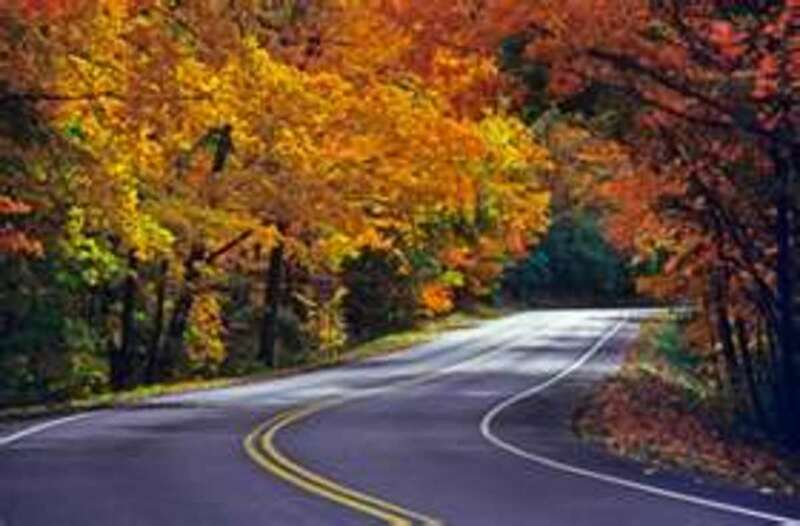 These are attractions that most people visiting those cities would know about but just like any other state Washington has a number of weird and offbeat attractions that many tourists may not know about. 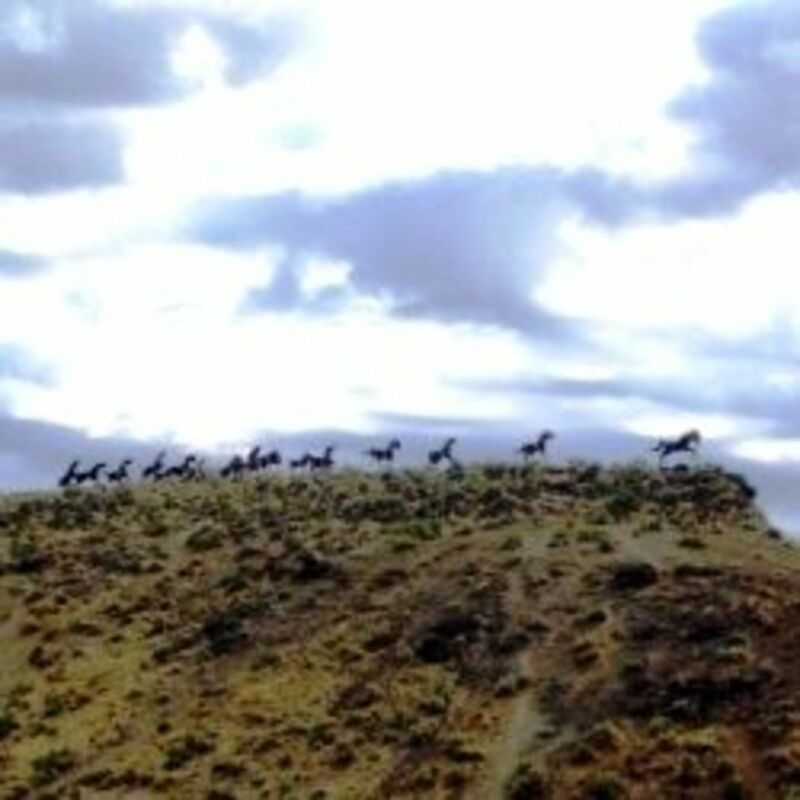 This list is not an exhaustive one, there probably are a number of other weird places in Washington that are lesser known that can be found and there are a number of weird attractions that I have come across that I don't find as intriguing as the ten that I have listed here. These are my top ten weird places to see and visit in the state of Washington. While visiting the waterfront in Seattle, look for this weird little store. The shop specealizes in things that are offbeat and weird of the variety you might find in Ripley's Believe it or Not. 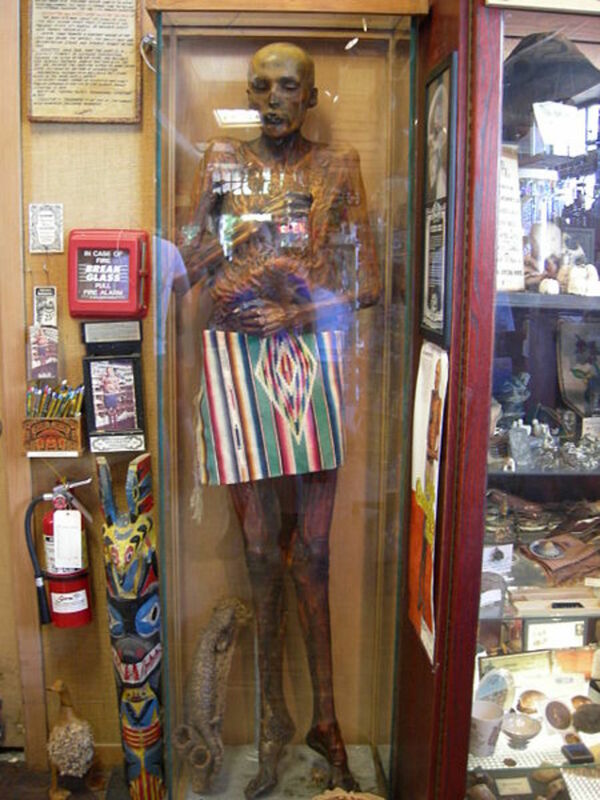 Say hello to "Sylvester the Mummy" while you are there. The shop has moved a few times but it is currently located by pier 54. 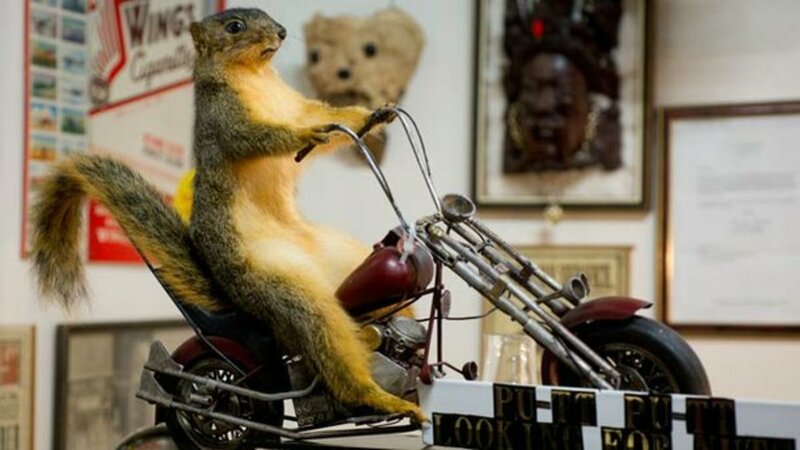 Marvin Carr was a retired railroad worker in Spokane, Washington who came into some money through the stock market and started a museum of the variety of weird stuff he had collected over the years. Unlike most weird museums, it has no main theme but instead consists almost entirely of things that Carr thought were interesting. The museum mixes Hollywood memorabilia, historical oddities and the just plain weird and interesting. It is located at 5225 N. Freya St., Spokane, WA. 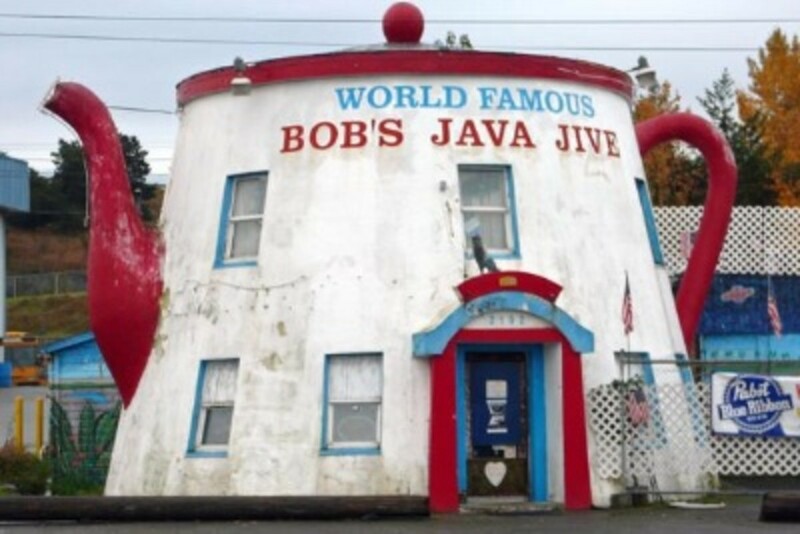 Every state needs to boast the world's biggest something and Washington has the World's biggest coffee pot. Bob's Java Jive used to be a coffee shop but it went out of business a long time ago. New owners thought of reopening it as a club and that is what it functions as now. Located in Tacoma, Washington it can be found at 2102 S Tacoma Way, It opens around 8 pm. 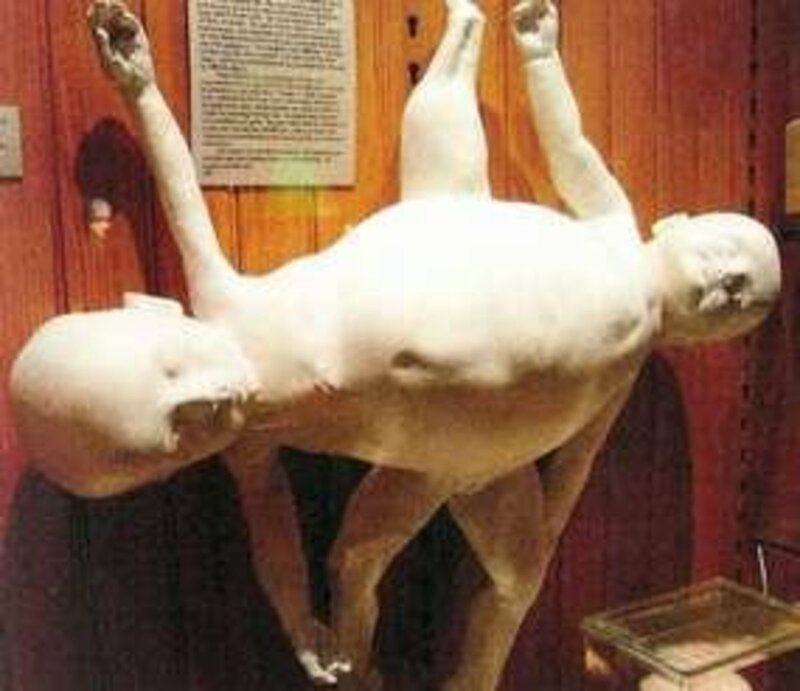 In Long Beach, Washington there is another one of those strange museums that feature medical oddities. 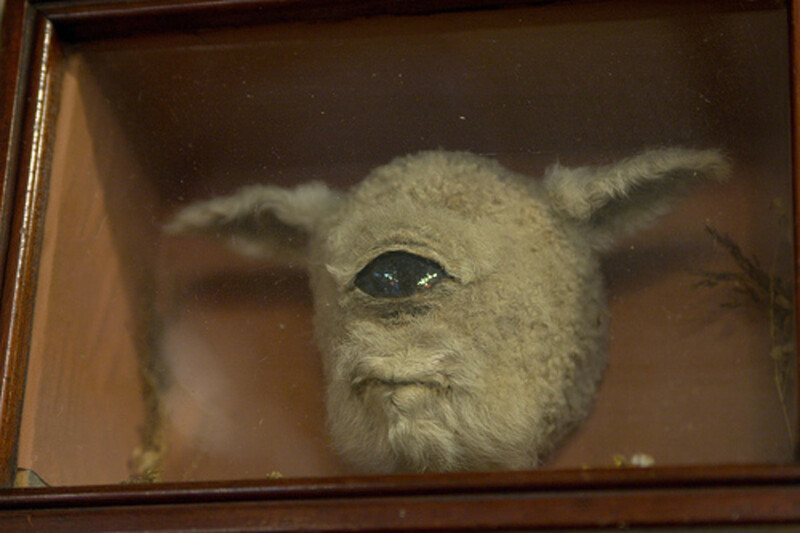 On display are things like a one eyed lamb and an Alligator Man. 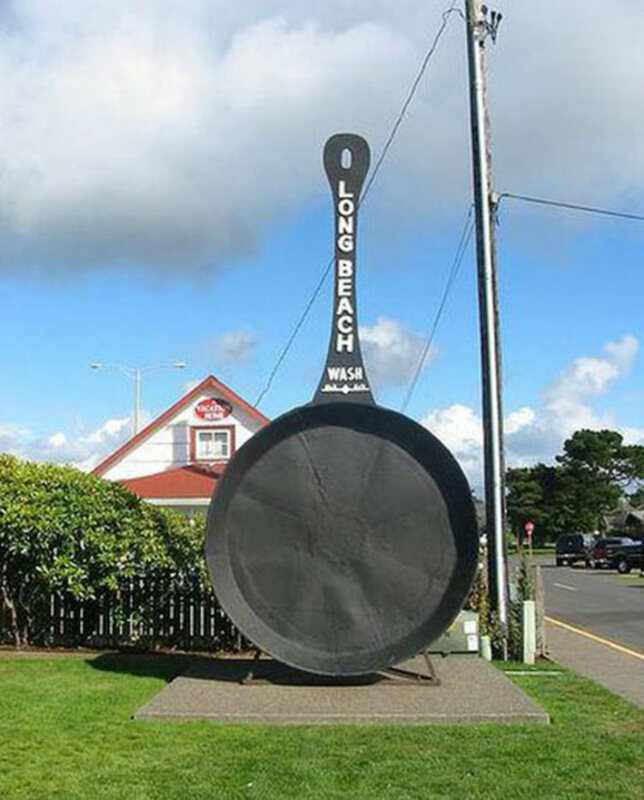 As a way of helping to put all of our oddities together, the owners of the museum moved it from its original location to right across the street from the World' Largest Frying Pan. This allows everybody who wants to visit these two oddities to cut down on their distance. The Museum is located at 409 Pacific Ave. S., Long Beach, WA while the Frying an is located at he north side of 5th St. 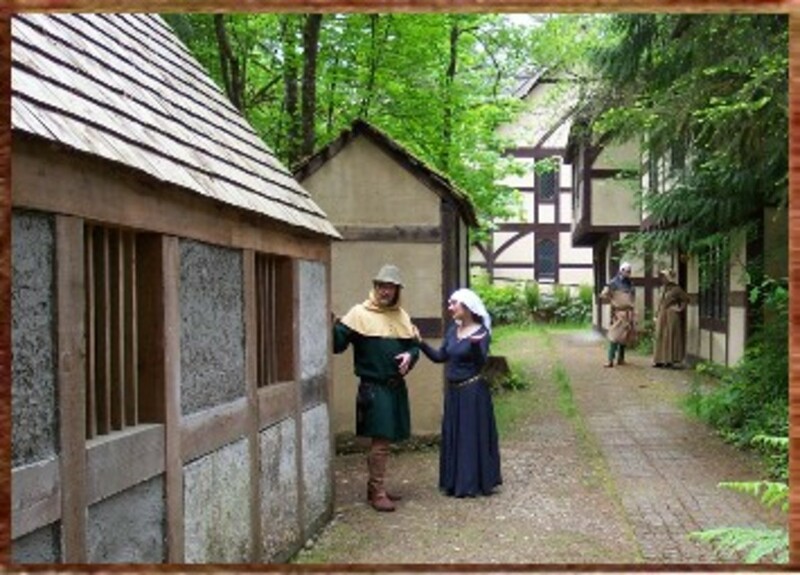 SE just east of Hwy 103/Pacific Ave.
Camlann Medieval Village is a historical recreation of 1376 England that is located 4 miles North of Carnation, Washington. The site is a complete village with actors hired to live the lives of 14th century Europeans. 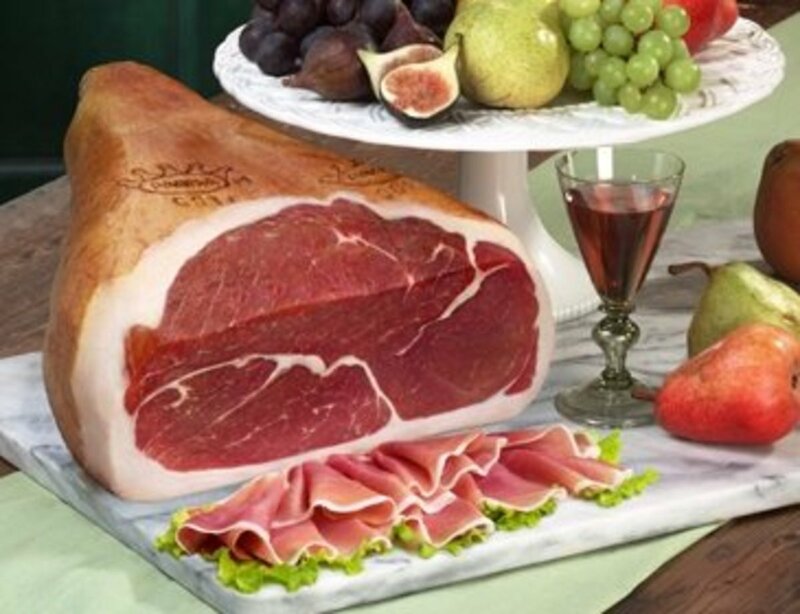 The site also includes the Bors Hede Inne, a complete medieval restaurant experience that is available year round by reservation. Located in Allyn, Washington is another unique attraction. 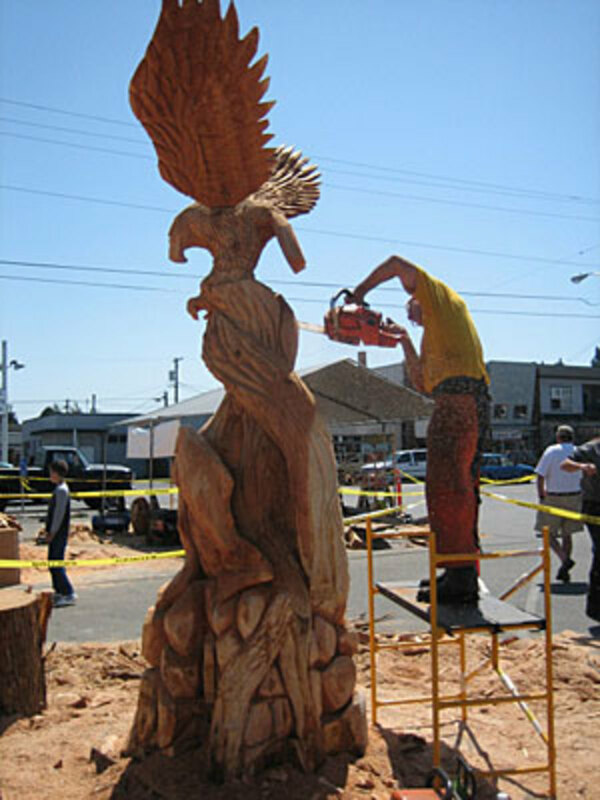 George Kenny teaches students how to make detailed sculptures with a chainsaw. There are nearly 500 different and very detailed sculptures made with a chainsaw on display. 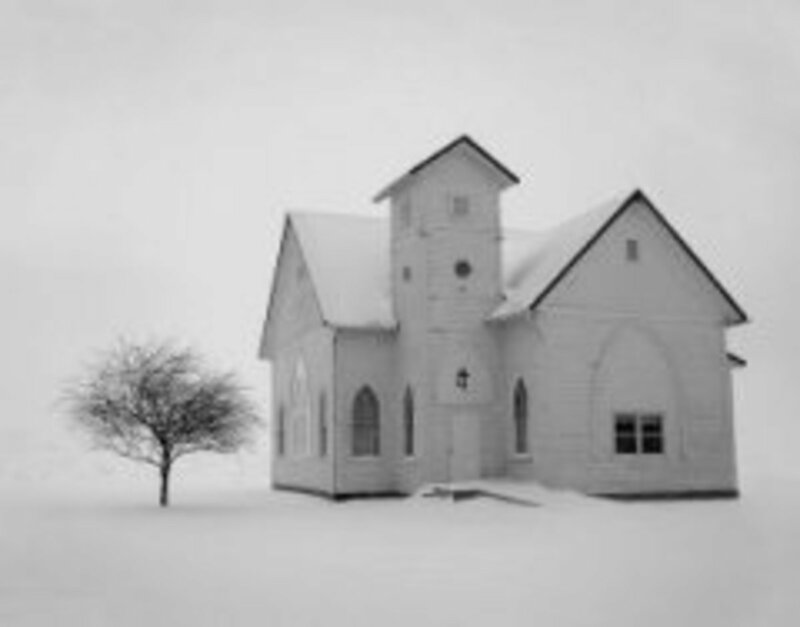 It is located at 18351 E State Route 3 in Allyn, Washington. This next attraction is by appointment only because the owner found that showing his collections of detailed robots and replicas of famous robots from pop culture was too time consuming. 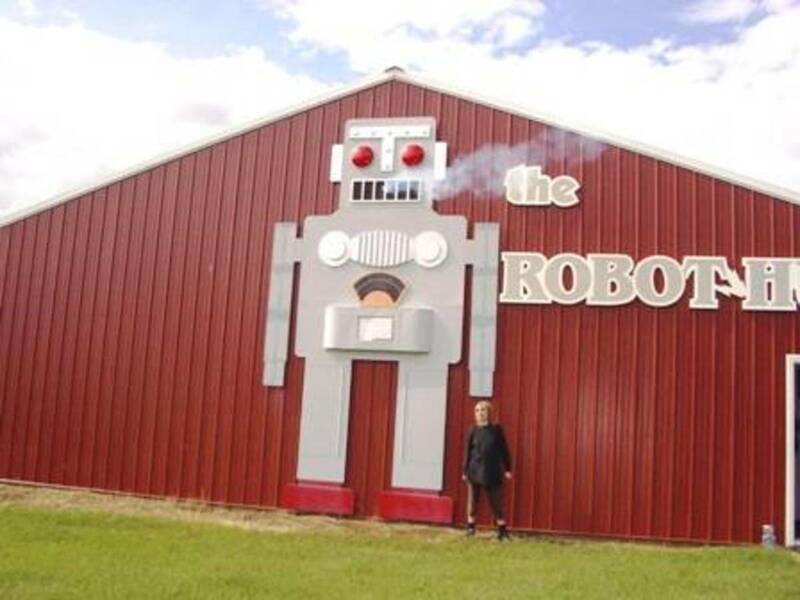 But if you are really passionate about robots, he will take the time to show you all of his work at the robot hut in Elk, Washington. 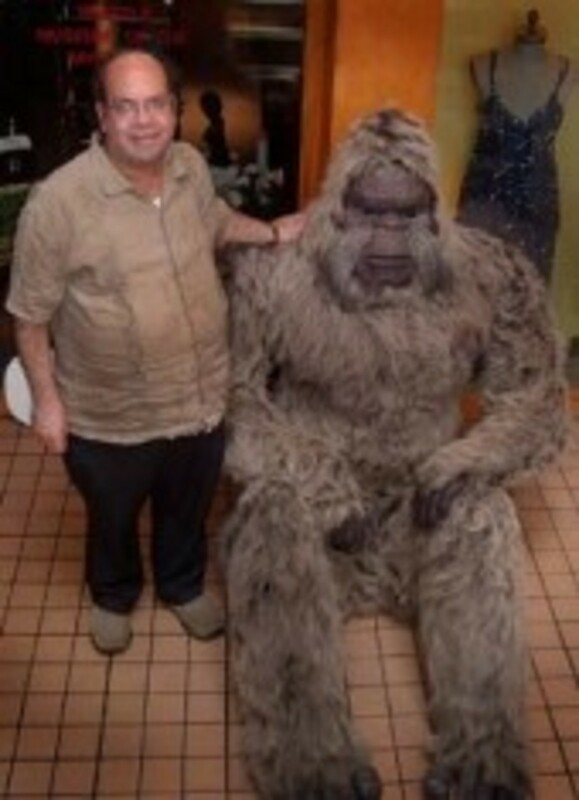 Seattle has a number of interesting museums, including those dedicated to music and science fiction but the most offbeat of them is this museum dedicated to legends, UFOs and cryptozoology. The museum has irregular hours so it is suggested that you call to make sure they are open, but admission is a cheap three dollars per adult visitor. 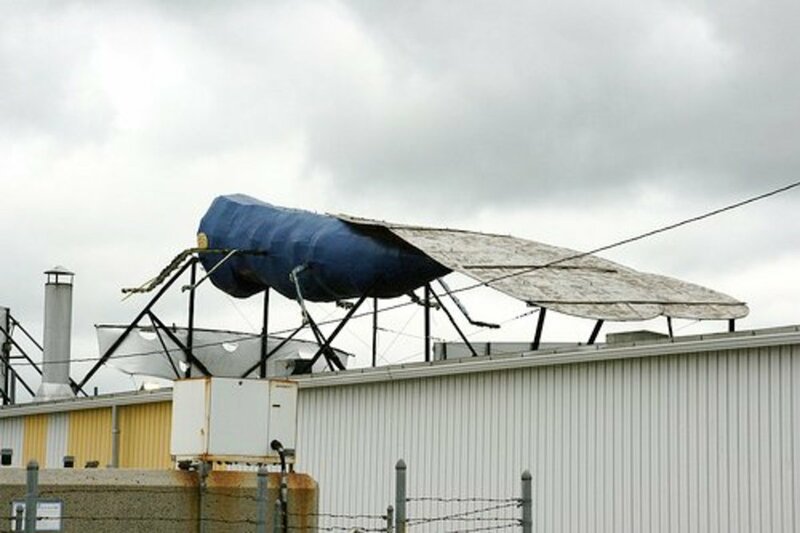 It is located at 815 Airport Way South in Seattle, Washington. 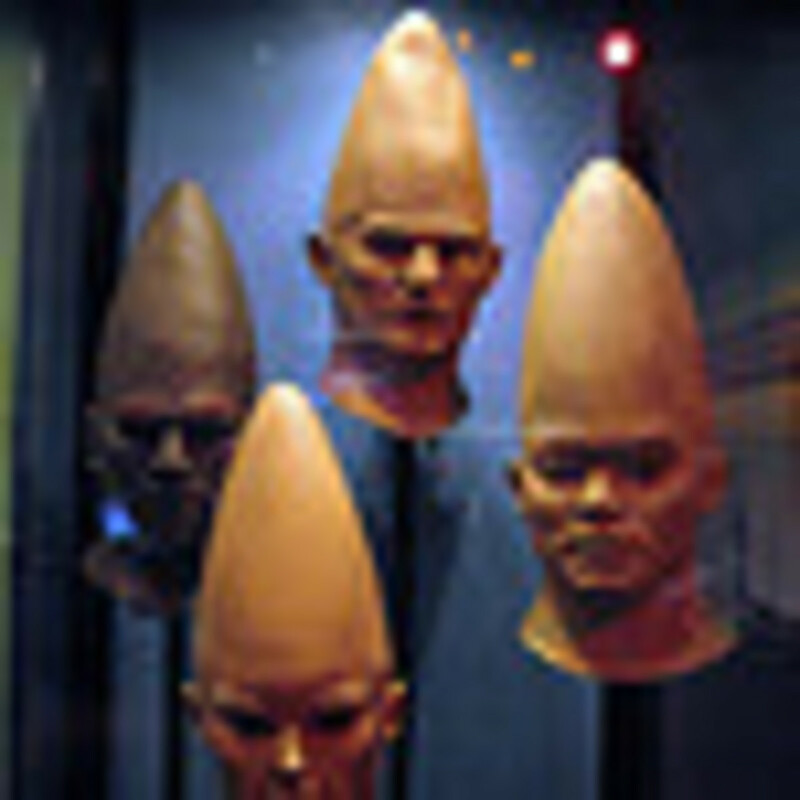 Seattle is also home of the science fiction museum and hall of fame. The exhibits can change on a regular basis, so checking with the website for interesting things is a good idea, but whatever is going on there is always interesting. 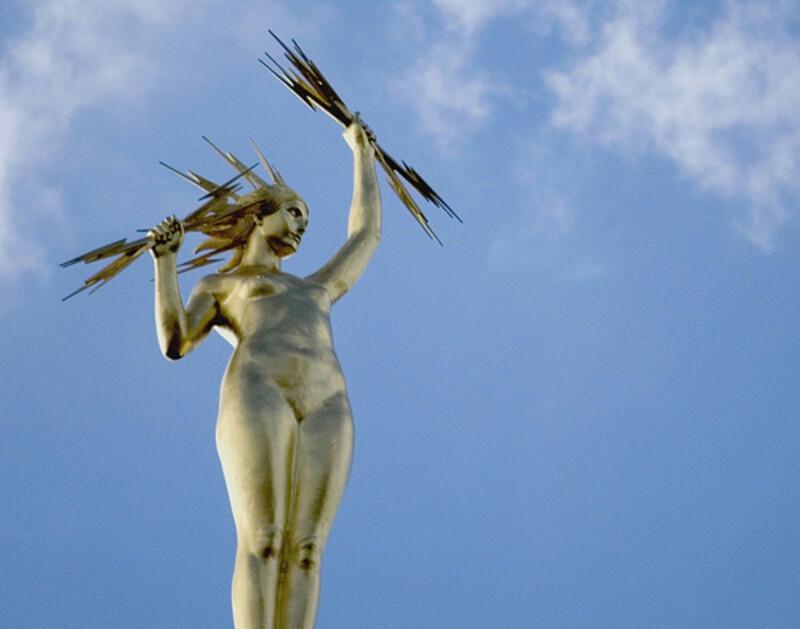 They host an annual festival of short science fiction films as well. Thanks for the great Hub! Even though I live in the Seattle area, you gave me a couple places to check out. I had no idea the medieval village near Carnation was even there! Love your hub. Just had dinner with a friend who moved to Washington last summer. She will be interested in your hub. Lots of information, Nice spacing of pictures.